O’ commissioned tree: ’Tis the season for overthinking your decorations. Happy holidays to all—and think again about keeping your sanity intact in 2018. So says this year’s crop of designer Christmas trees, which foist any number of anxieties on folks who may just be hunting for a decent selfie. In the last few years, the arms race of quirky Christmas trees that are either abstractly adorned or conceptually overwrought has left us feeling less than festive. 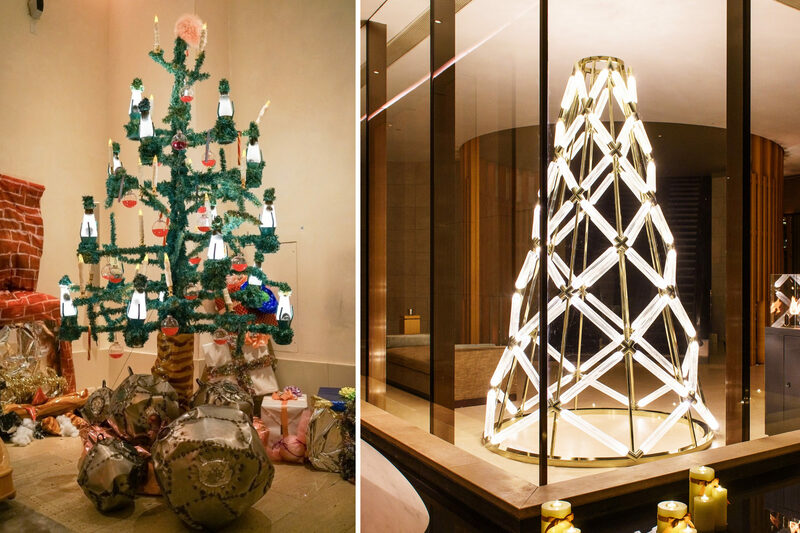 What was the design brief that led to Karl Lagerfeld’s upside down tree at Claridge’s (a stunt previously attempted by everyone from Westfield to Target), or what amount of ocean flotsam inspired Misha Kahn’s trash gyre of ornaments for the New York Edition? Or on the more minimal end of the spectrum, Yabu Pushelberg’s architectural tanning bed for lighting manufacturer Lasvit at the Upper House hotel in Hong Kong? We like an Instagram moment as much as anyone, but the whole enterprise is ridiculous, cloying, and a little bit obnoxious. This year, we’ll be photographing ourselves in front of a tree dressed with macaroni ornaments, garlands dug out of the attic, a nutcracker missing its lever—anything that generally follows the KISS principle: Keep it simple, stupid. 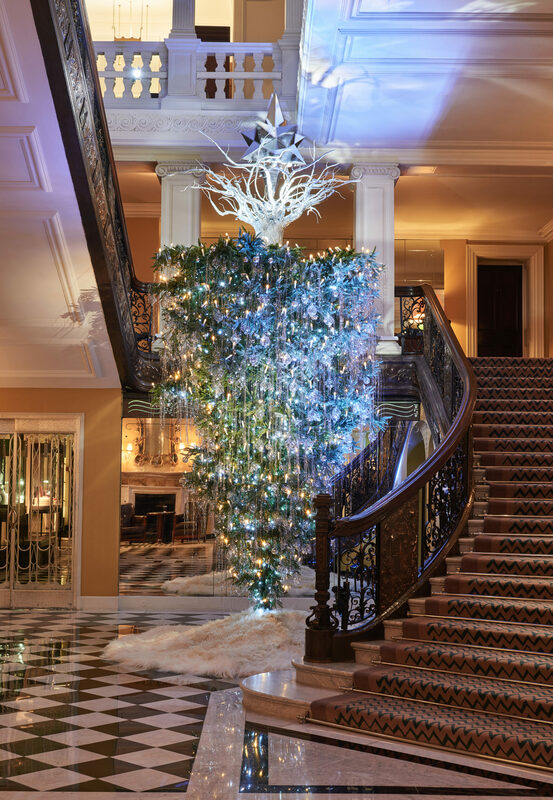 Lagerfeld’s upside-down christmas tree has the whole thing backward.